Right we’re off to Hollywood! Well, actually Leeds or to be more precise Ilkley. This Spring and Summer Ilkley Cinema will be screening our short fashion & arts film; ‘A Thin Place’. If you’re as old as us then you’ll no doubt recall when it used to be common place to view weird and wonderful short films before the main feature at your local odeon. 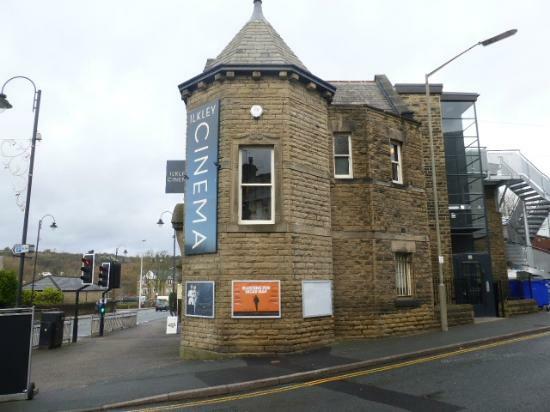 Ilkley Theatre House are bringing back the trend and we really hope it will wipe off on other Cinema’s across the country. 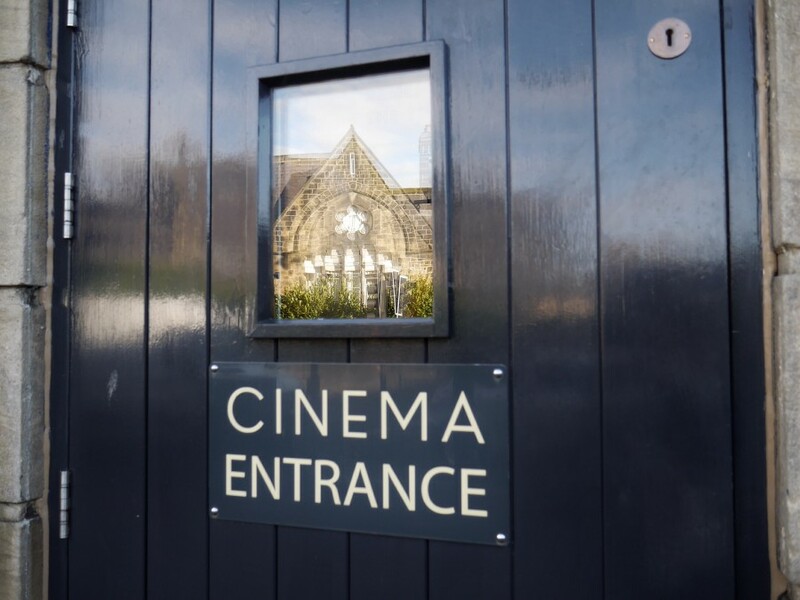 More than just a picture house Ilkley Cinema is a unique environment which showcases Arts and Indie films. 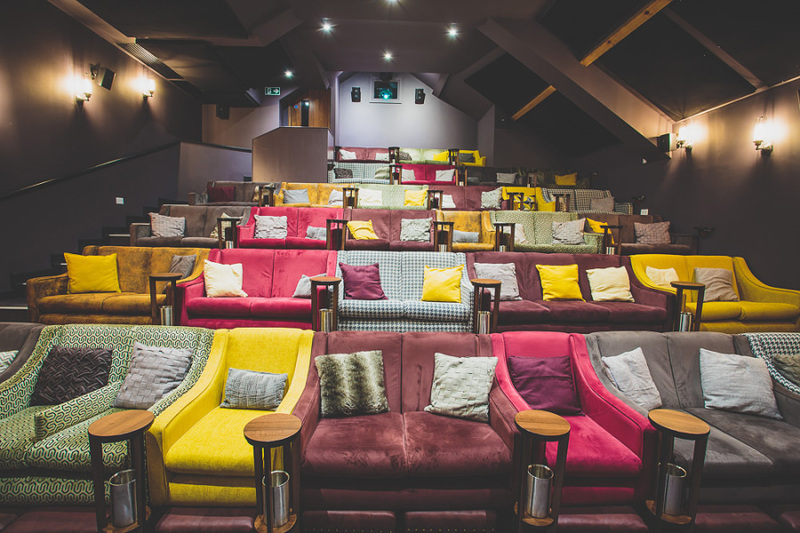 Check out their colourful and comfy armchair seats! 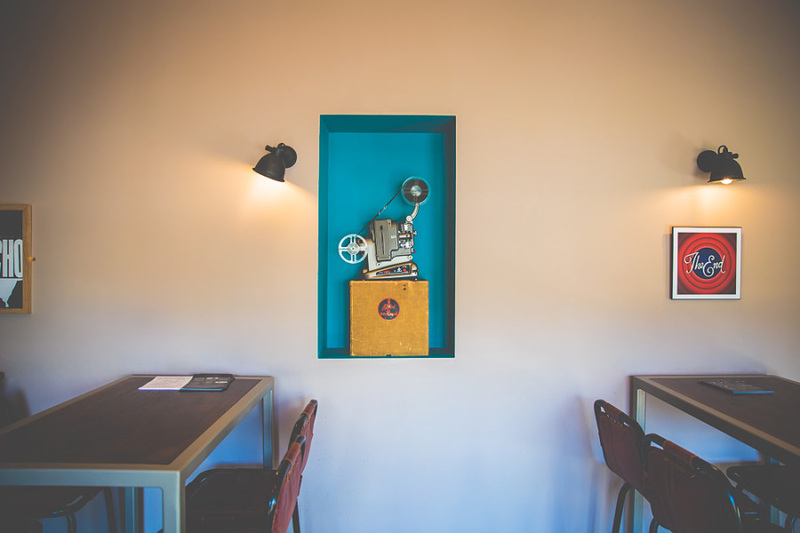 As a kid I used to love the weird and wonderful short films slotted in as a tasty aperitif prior to the fondly remembered classics such as Return Of The Jedi, ET, Goonie…Back to the Future! ‘A Thin Place’ is the first in a series of our artist collaboration films which they’ll be kindly showcasing on their big screens!